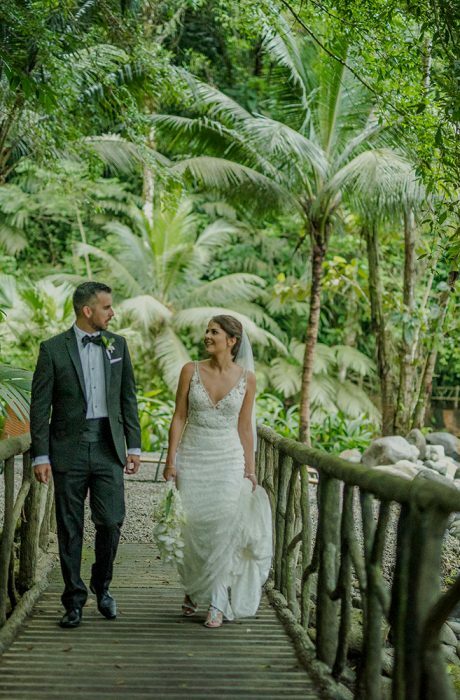 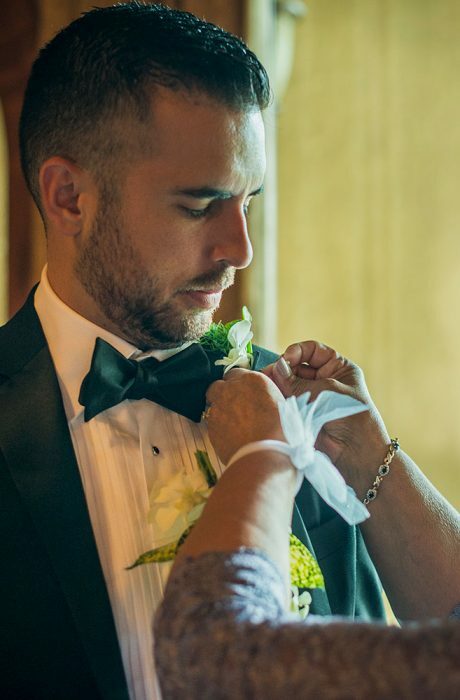 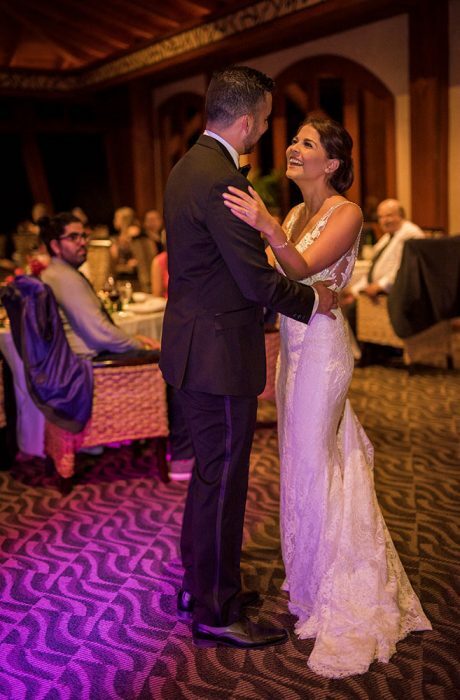 Jessica and Jeff had a spectacular wedding at The Springs Resort and Spa with the help from Wedding Planner Tui Frye at Blue Butterfly Costa Rica. 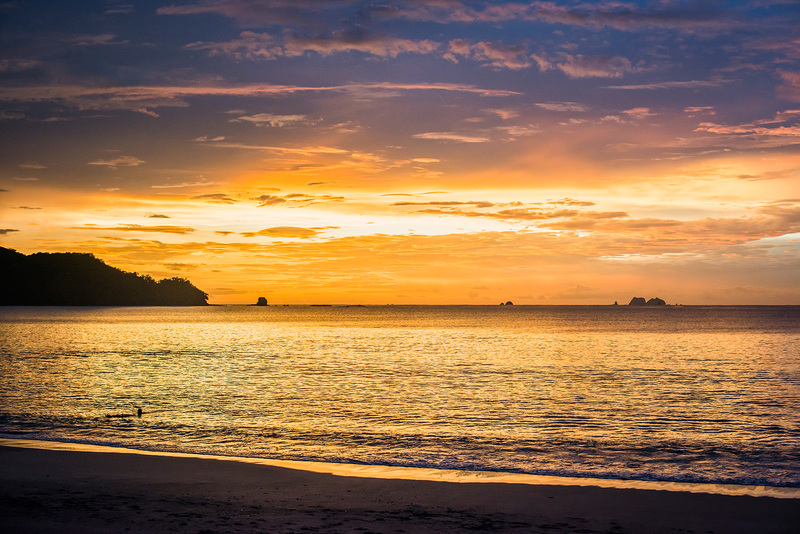 Tui and Blue Butterfly are a boutique wedding planning company that specializes in eco-friendly weddings utilizing the wonderful Costa Rica nature in creating one-of-a-kind, once-in-a-lifetime events. 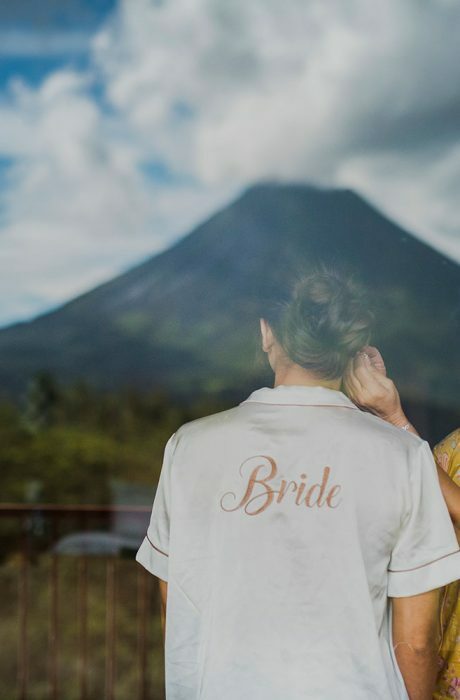 The Springs Resort & Spa is a World Class Luxury Resort featuring spectacular hot springs and picture perfect views of the Arenal Volcano. 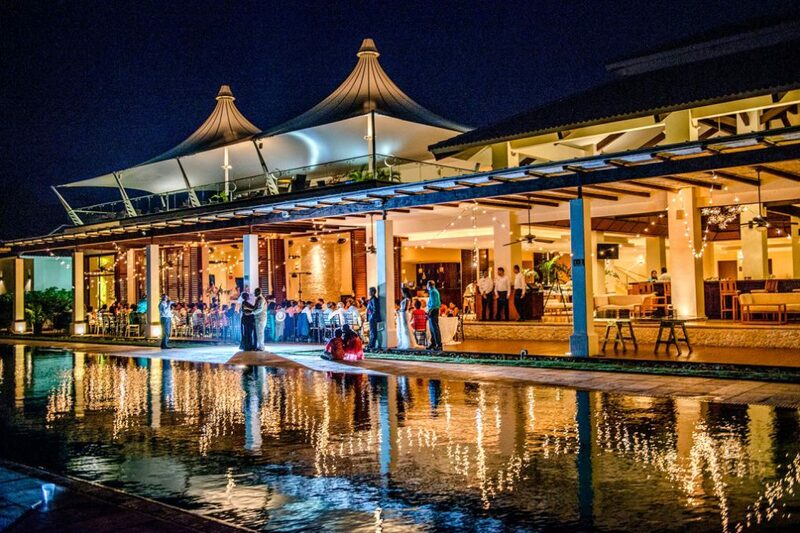 With Blue Butterfly and The Springs Resort as the venue Jessica and Jeff couldn’t have asked for much more for their special destination wedding in Costa Rica.